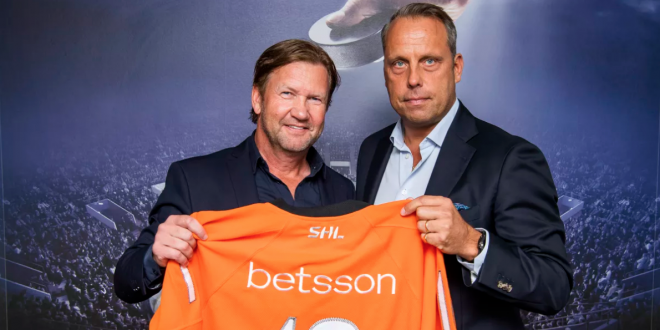 Betsson AB announces its ‘biggest sports sponsorship’ to date, confirming that it has become the ‘lead sponsor and exclusive betting partner’ of the Swedish Hockey League (SHL). “Betsson is one of the leading gaming companies in the Nordics and its roots go as far back as 1963. As the main sponsor, Betsson, together with SHL, will add to the development of the league and ice hockey in general, mainly by financially supporting the clubs but also by increasing the engagement in hockey” the Stockholm-listed enterprise details in its corporate update. 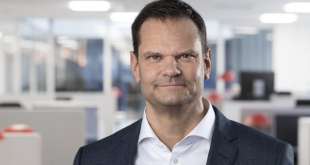 Updating the market, Peter Zäll Chief Strategy Officer at Betsson AB, stated that the firm’s SHL sponsorship would emphasise social responsibility, combined with a commitment to developing Swedish ice hockey public initiatives. 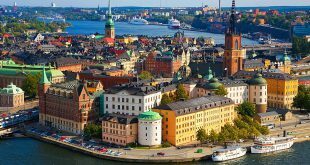 Betsson marketing, detailed that it was pleased to secure its transformative sponsorship arrangement with the SHL, ahead of the Sweden re-regulating its online gambling market this January 2019. “We want to make it clear to the industry, customers and potential customers in Sweden which companies are serious and support Swedish sports.” Zäll further details.